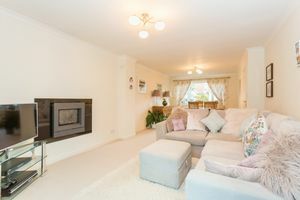 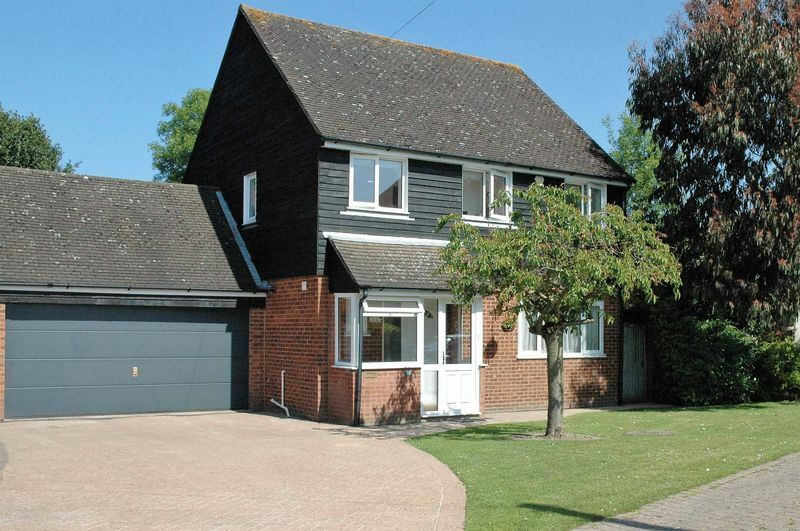 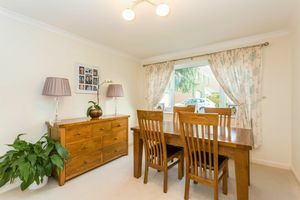 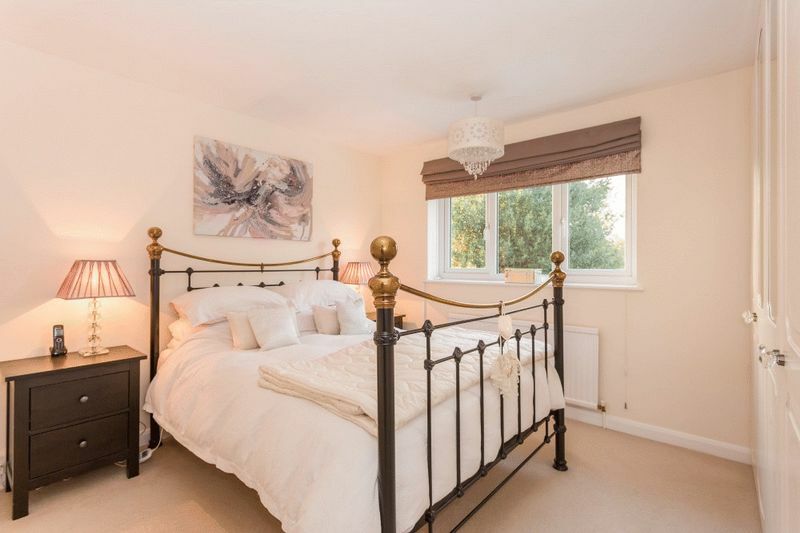 This delightful family home is in a walk-in condition and has been tastefully decorated with neutral colours throughout. 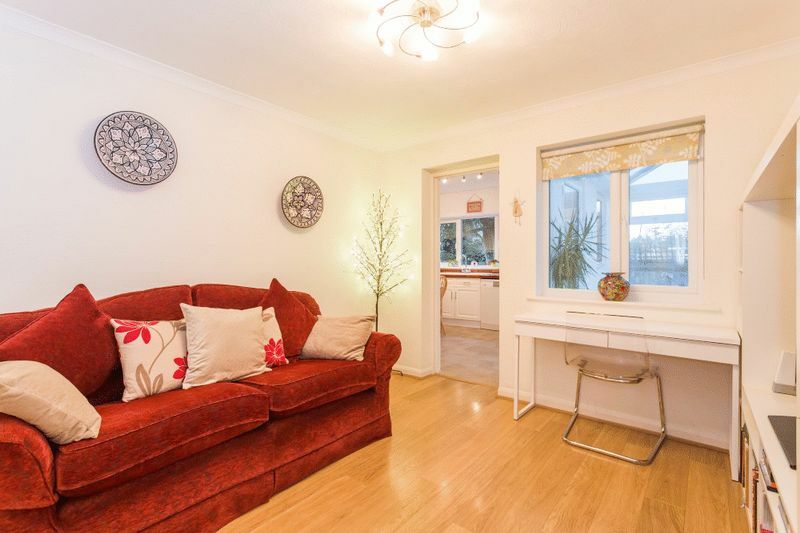 An enclosed porch takes you through into the entrance hallway with a useful deep coats cupboard. 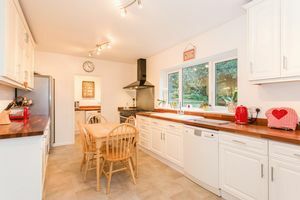 Doors leads from here to the downstairs shower room, double aspect sitting/dining room with feature fireplace and family room. 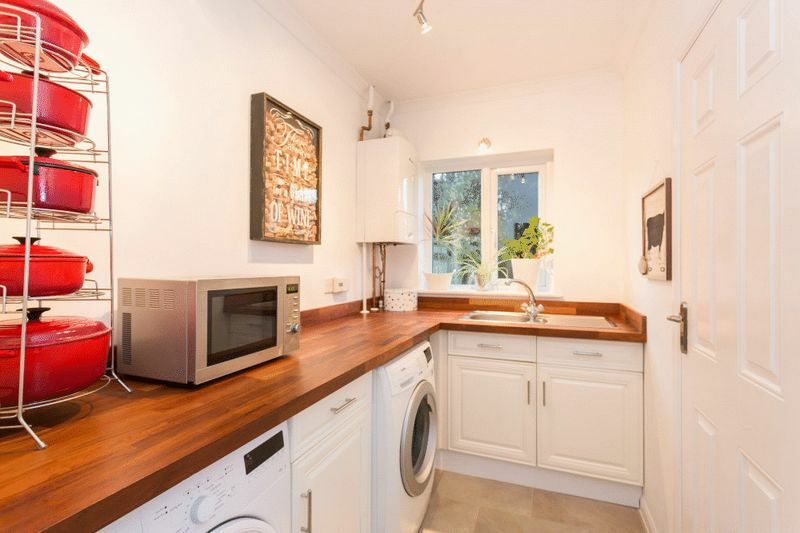 The kitchen overlooks the rear garden and is re-fitted with a range of white units and wooden worktops. 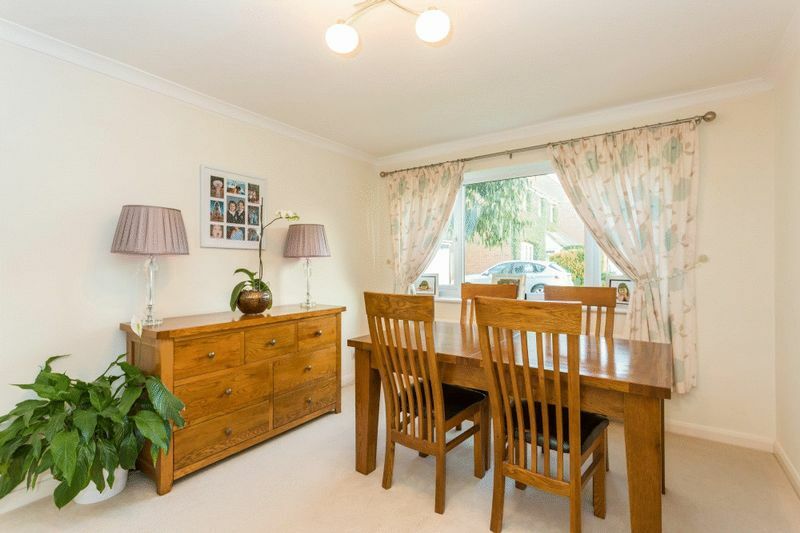 There is ample space for a table and chairs. 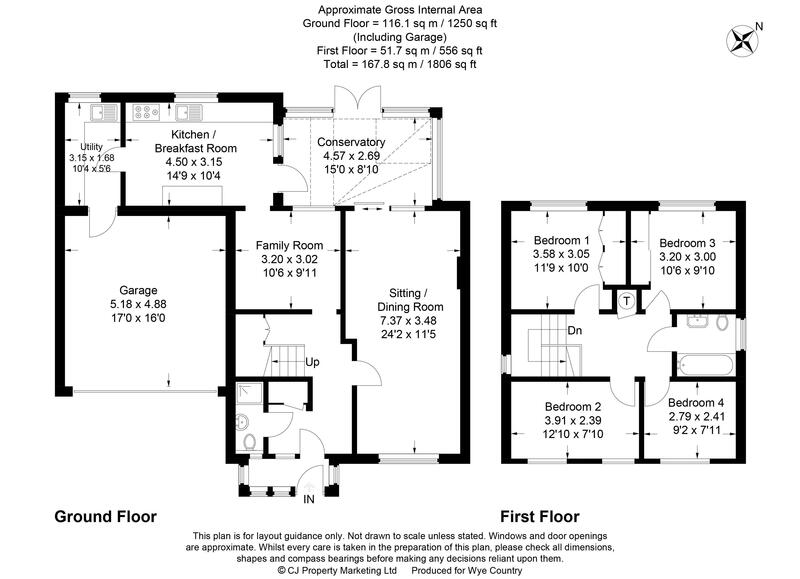 Adjoining the kitchen is the utility room with access to the integral double garage. 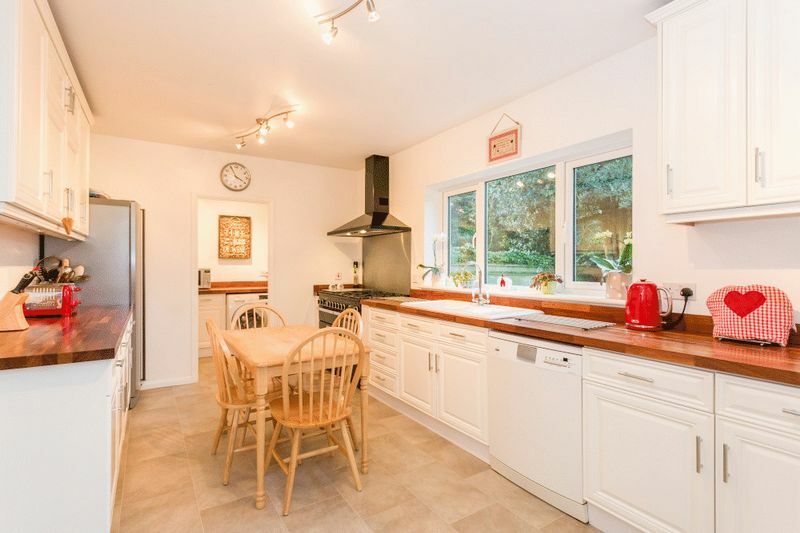 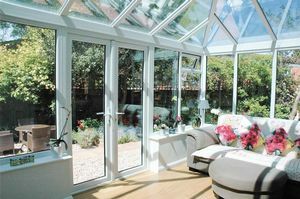 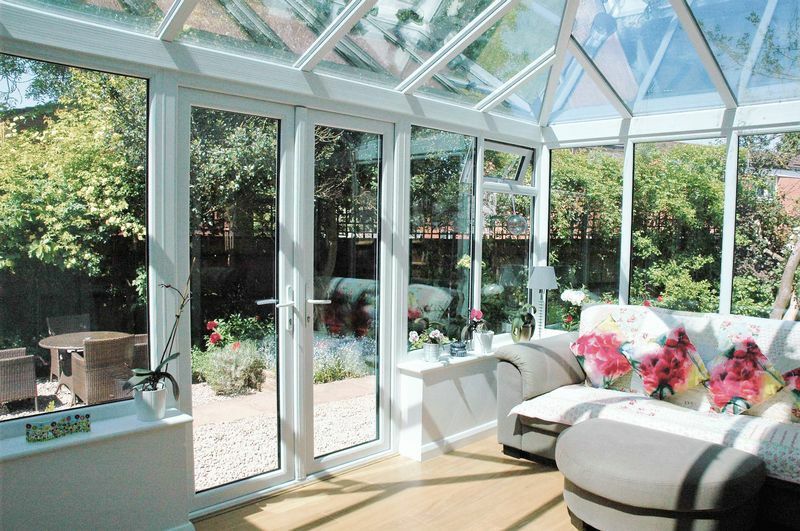 The conservatory links the kitchen and the sitting room and is a super addition to the house. 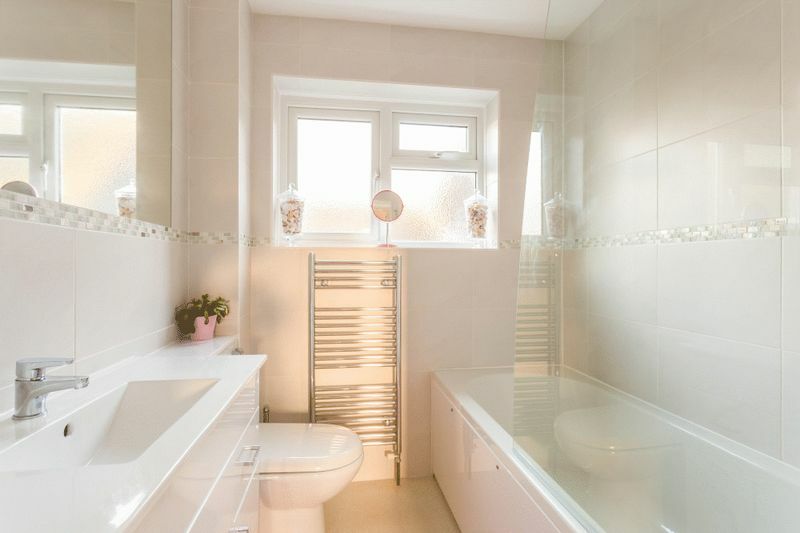 Upstairs are four double bedrooms with very good sized windows allowing lots of light to flood through, and a family bathroom. 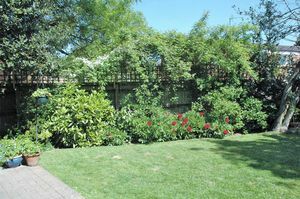 To the front, there is an of lawn, with a block paved driveway, access to the double garage and a pathway leading to the gated side access. 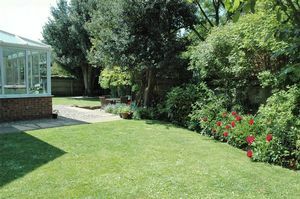 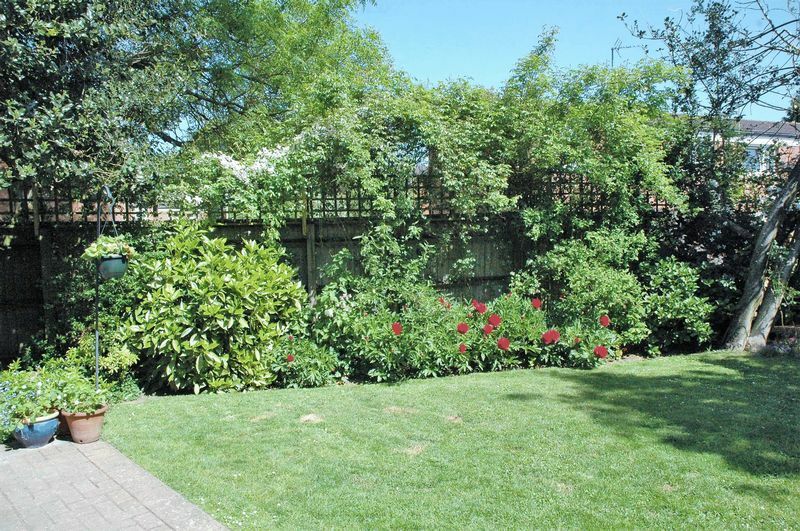 The rear garden offers a patio area for entertaining, lawn and flower borders, outside lighting, all enclosed by fencing. Naphill and Walter’s Ash Junior School | Boys’ Grammar; The Royal Grammar School | Girls’ Grammar; Wycombe High School | Upper/All Ability; Princes Risborough | (We advise checking with the individual school for accuracy and availability). From our office in Naphill, proceed along Main Road towards Walter's Ash. Continue through the village, passing Bradenham Wood Lane on your left hand side. 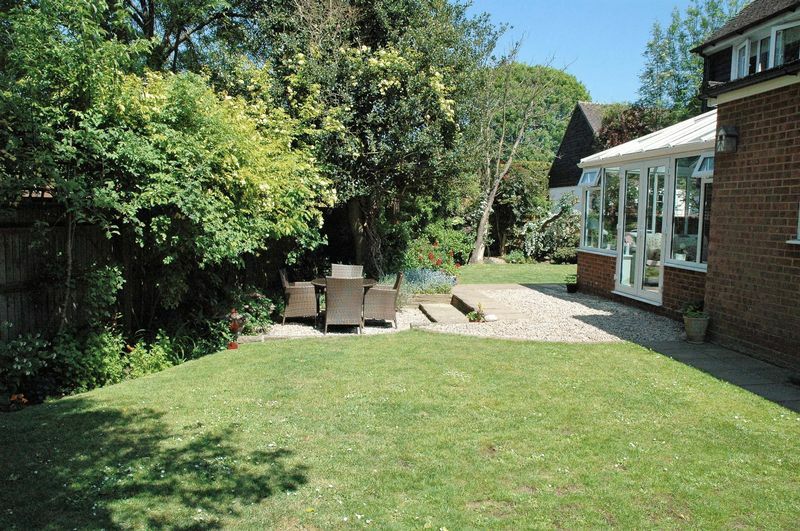 Take the next turning right into Grimms Meadow. Number 26 will be found on the right as the road bends round to the left.